Camera technology (like any technology lately) has taken huge leaps forward in the past twenty years. It’s not that long ago when 5 megapixels was a big deal – and the larger the lens on the camera, the more respect you seemed to get as a photographer. Which, sometimes feels like it even today. But not all of us enjoy carrying all that extra weight with us wherever we go. That’s probably the main reason mirrorless cameras are getting more and more popular all the time. 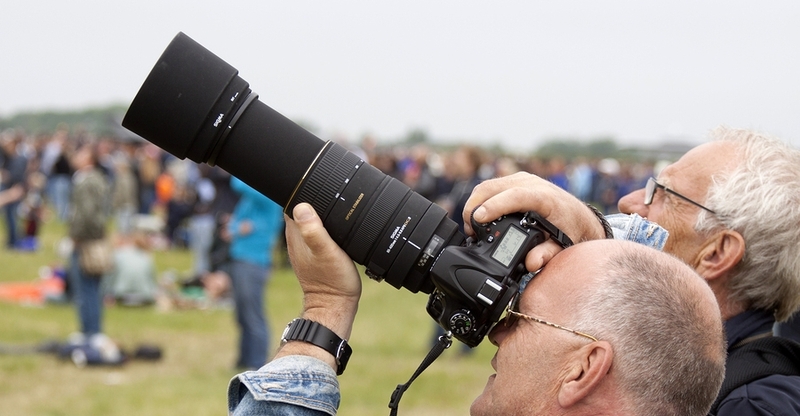 And while lenses have been getting smaller as well, there have been restrictions simply because it hasn’t been possible to fit the technology into a smaller package. This may not be the case in the near future. Originally this technology was unable to capture light in all 3 spectrums necessary for a color photo (Red, Green, and Blue). However these latest advancements have corrected the problem and it’s now possible to use the technology to produce color images.